ASHBURNHAM – Franklin G. Goss Jr., 63, of 27 South School Street, died peacefully Sunday morning, January 27, 2019 in Alliance Health at Baldwinville. He was born in Fitchburg on October 22, 1955, son of the late Franklin G, and Carolyn A. (Ball) Goss. Franklin recently moved to Gardner after living in Winchendon and Ashburnham. 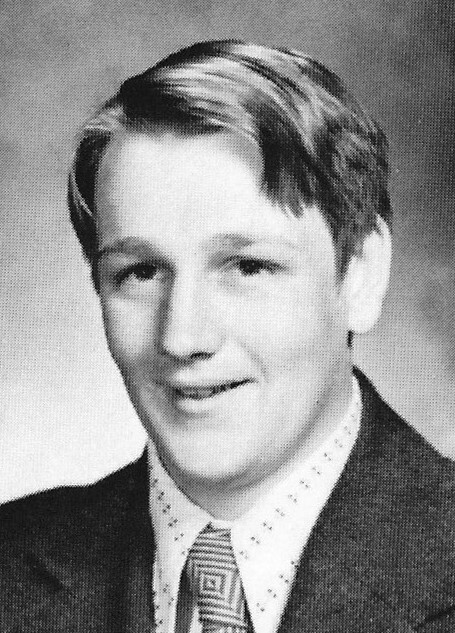 He was a 1975 graduate of Fitchburg High School.